Your children mean everything to you. They’re naturally curious, empowered, and confident. They make their share of mistakes, but are accountable, do well in school, and get along with their peers. The scary part about going online and using apps is that even lovely kids experiment. 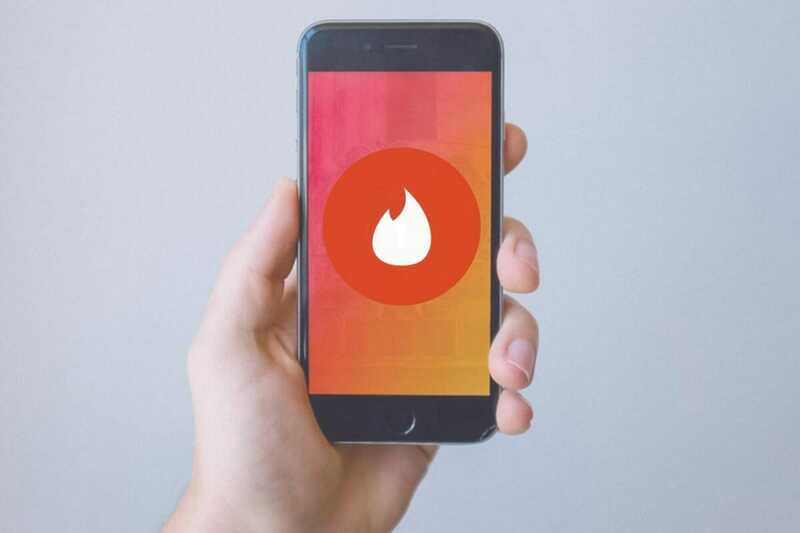 Do you want your teen using dating apps behind your back and talking with (or possibly meeting) people 5 or 10 years older? Great parents are often surprised and horrified to discover that their responsible teen is doing just that! Don’t be fooled by appearances and assume your teenager is safe. 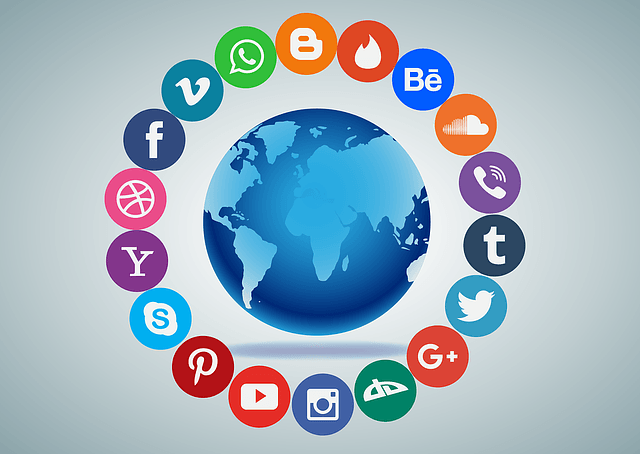 Follow our steps so you can be sure that you know what type of digital footprint your teen is leaving. 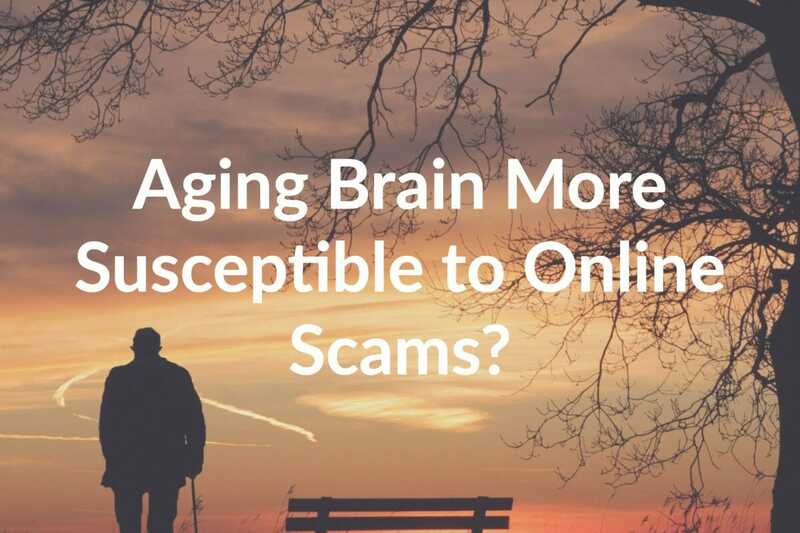 Just as you would be suspicious if your spouse or significant other closed their laptop the moment you walk into a room or never let you use their phone, teenagers are the same. 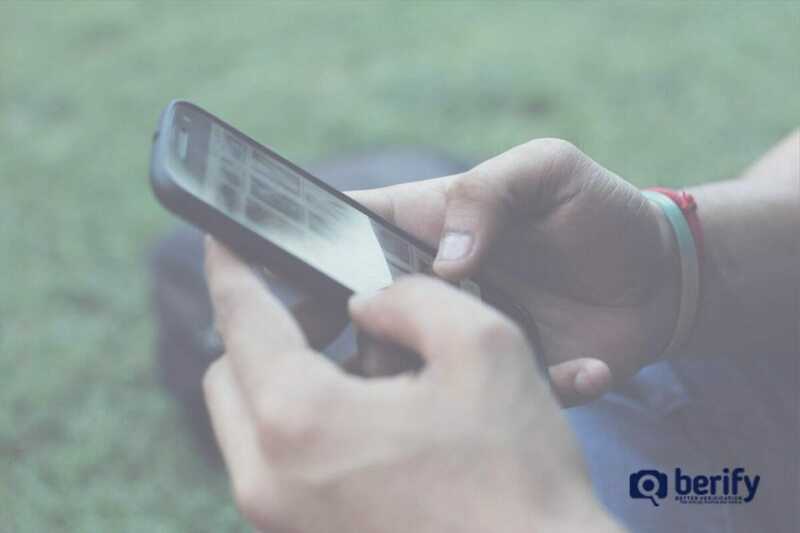 Although every teen values a certain amount of privacy if you notice that your teen seems always to hide their screen where you can’t see it, be suspicious. 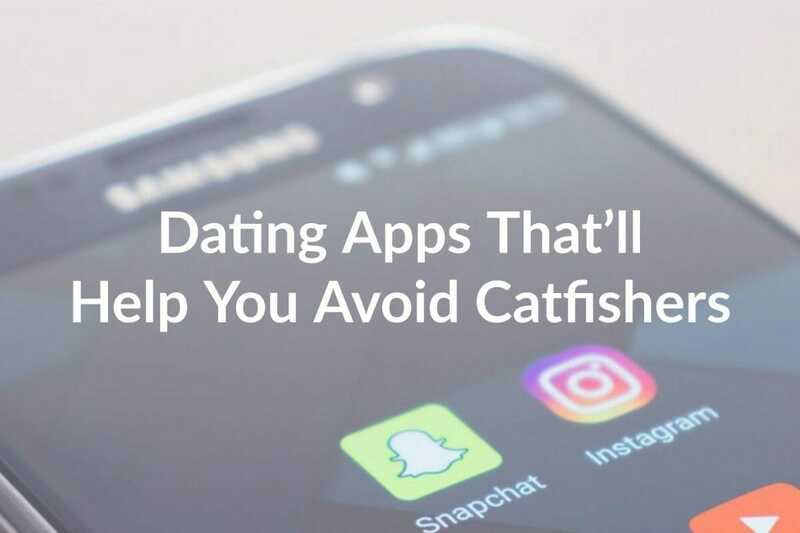 Don’t give them the opportunity to hide their apps and behavior. When you catch them acting suspicious, ask to see their computer right then and there. 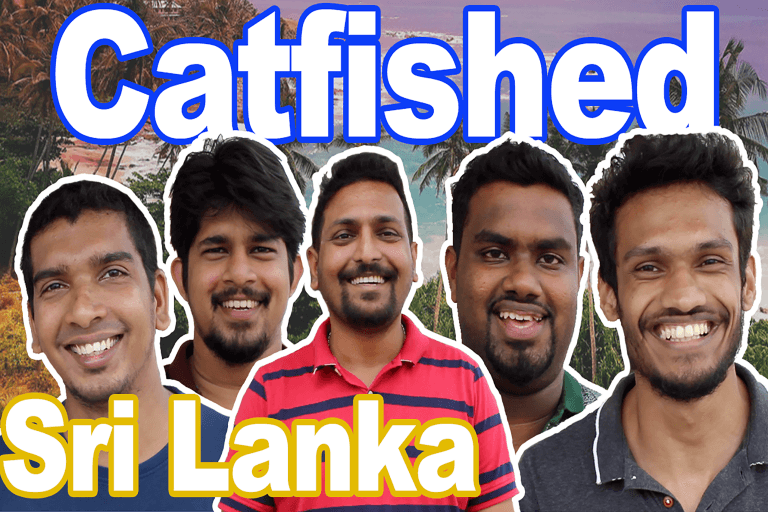 Go to Social Catfish to conduct a reverse search. 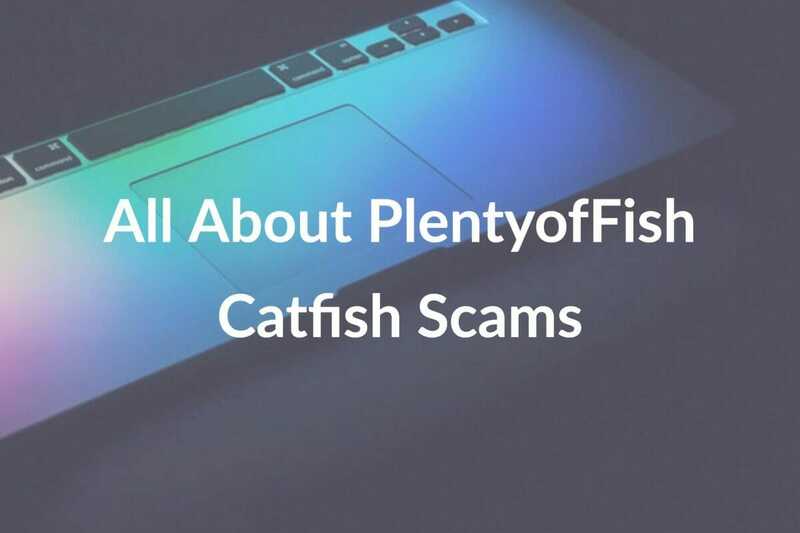 Think of your teen’s favorite monikers/usernames and let Social Catfish perform a fast but complex algorithm based web and social network search. In addition to searching your teen’s favorite usernames, you can search their full name, email, phone number, and image(s). 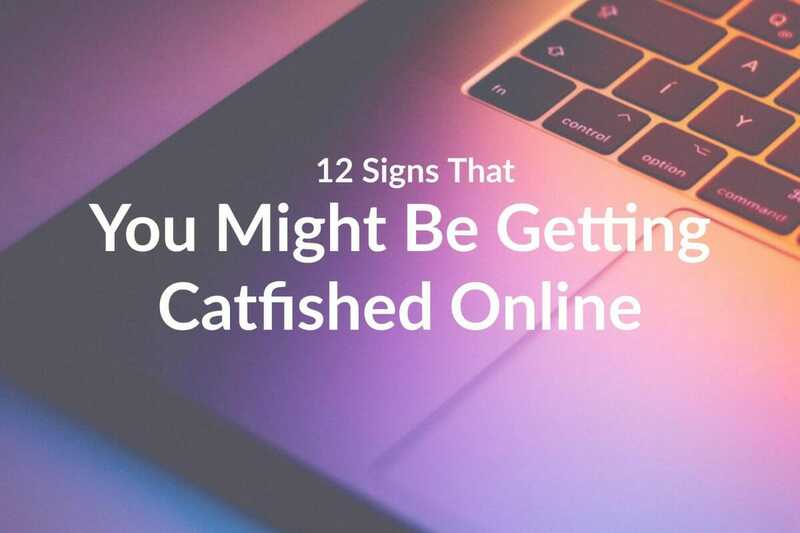 Even if you feel confident your child isn’t on any dating apps, it is good to know which sites or search engines have their private information accessible! 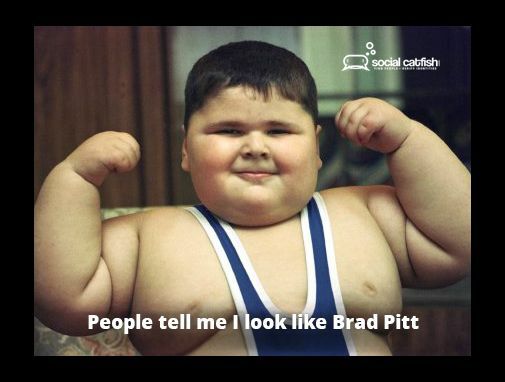 Once you search Social Catfish, confront your teenager with the information you discover. 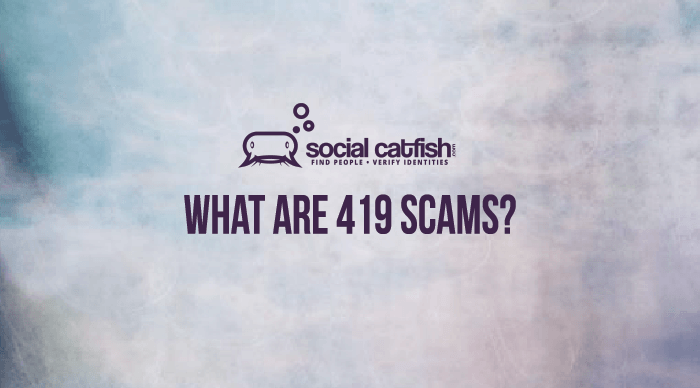 Ask for their phone and devices or log-in details then, before they can hide or delete what they’ve been doing. Common error parents make is thinking that just because their child is in the same room with them, using their phone, they are safe. Your child could be across the table or couch from you and talking to a stranger or making plans to meet in person. Technology changes all the time and apps become more stealth. If you don’t know the apps on your child’s phone, they are not safe. 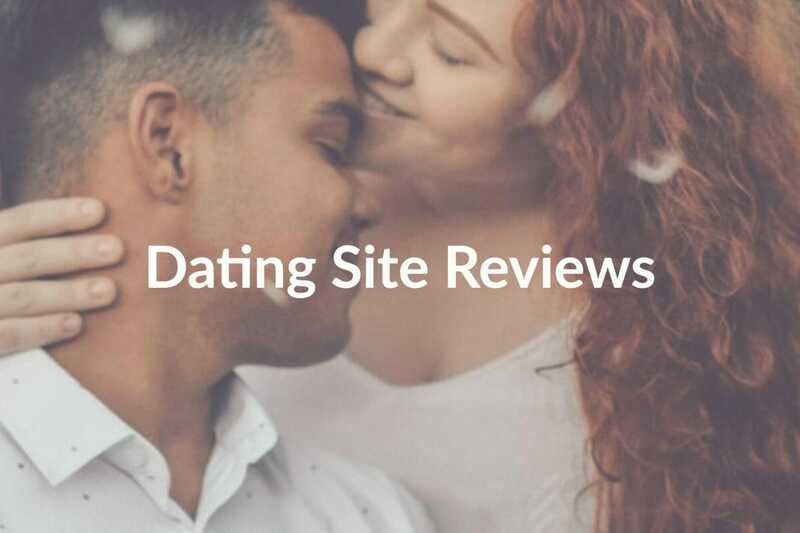 It’s not only well-known dating apps like Tinder, Coffee Meets Bagel, Happn, Hinge, Bumble, MeetSingles, OkCupid, or Match that you need to look for. 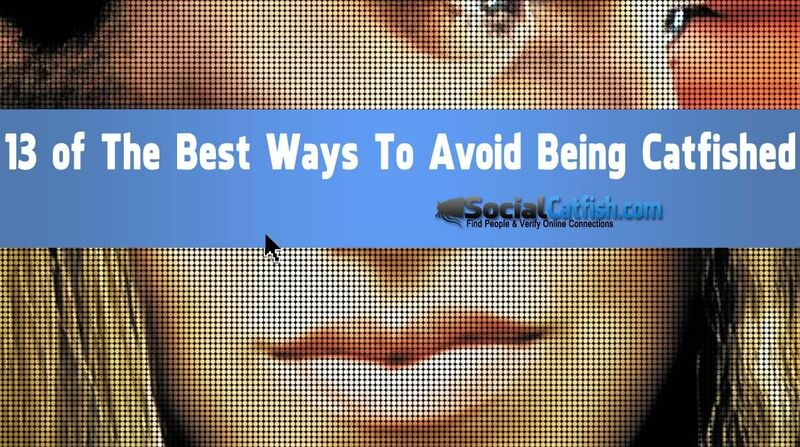 Snapchat can lead to risky behavior or sharing of inappropriate images, as well as other apps, like: Yellow (makes Snapchat swipe-able), MyLOL, Audio Manager (hides apps), Calculator% (hides photos), Line (chatting and video or photo sharing), Omegle (talk to strangers), Kik (anonymous messaging) Blendr (GPS meet up in person site), Ask.fm (anonymous Q&A, sometimes leads to cyber-bullying). 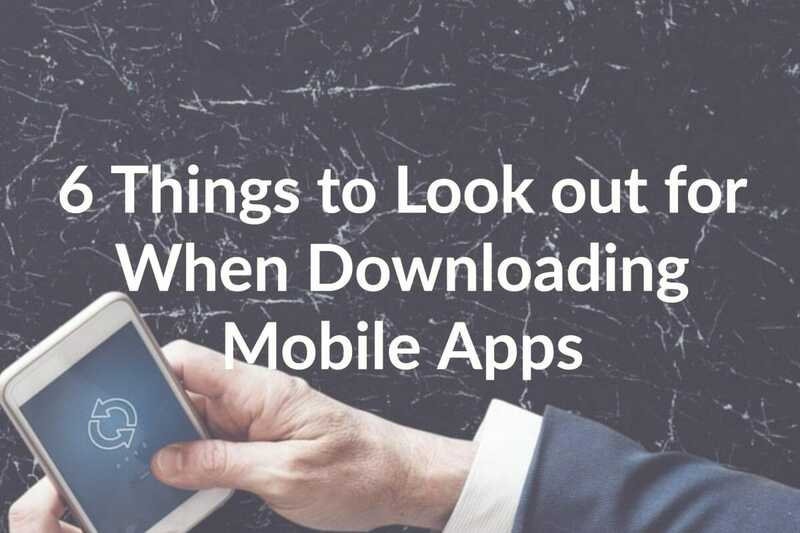 Unfortunately, no complete app list will keep you or your child safe. New apps become famous all the time. 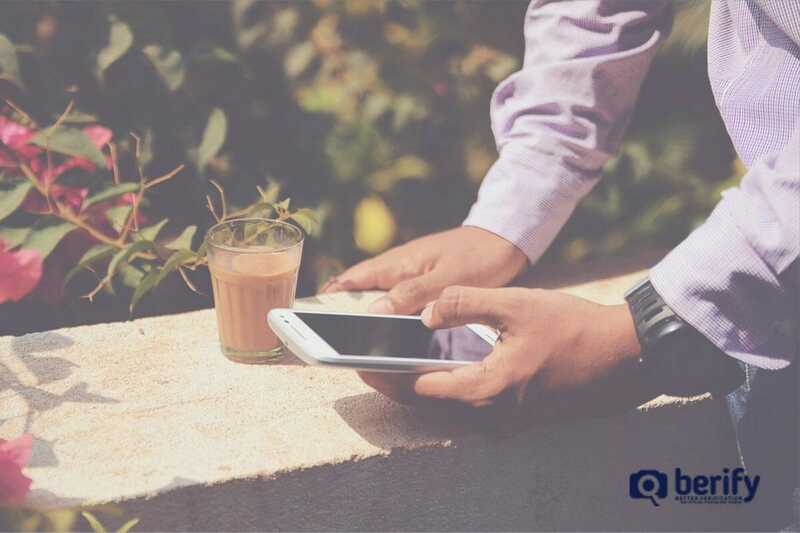 Regularly review your child’s phone for new applications. Ask about the ones they’re using and search for information about those apps to make sure they’re telling you the truth! 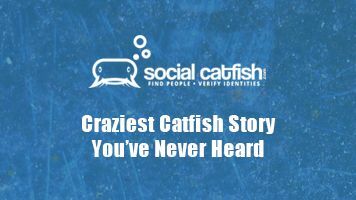 Take the guesswork out of monitoring your child, by having Social Catfish regularly review your child’s search details (you can auto-set how often a search is performed). Or, if you don’t mind spending more money, you can download a monitoring app which covers their phone, tablet, and computer. If you haven’t installed monitoring apps on your child’s devices, then at least look through their search history. Don’t tell them what you’re looking for, as you don’t want them knowing what to hide, in the future. 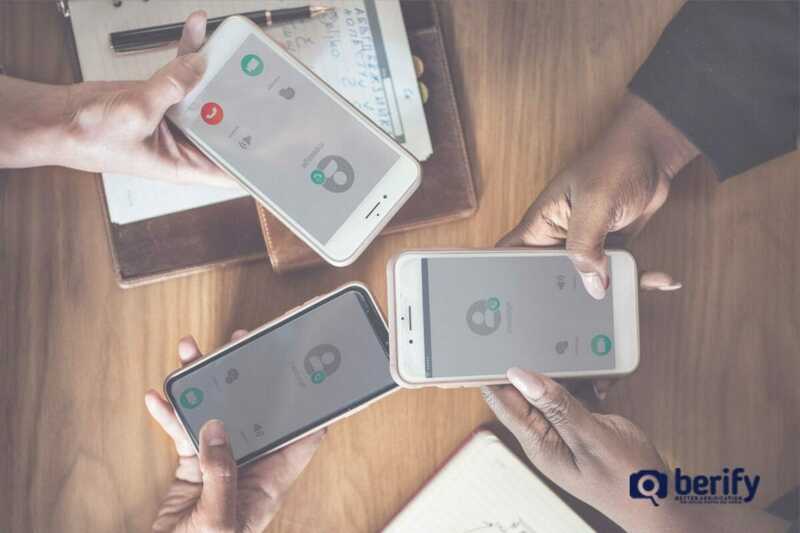 Privately ask friends and family, through social media messaging, which methods they have used and if they worked for them. Then imitate any who were effective! Keeping your teen safe online or on apps is not a one time job, but an ongoing process. Be persistent and know that in today’s digital age where most kids are ‘plugged in,’ part of good parenting is reviewing their media use and protecting them. 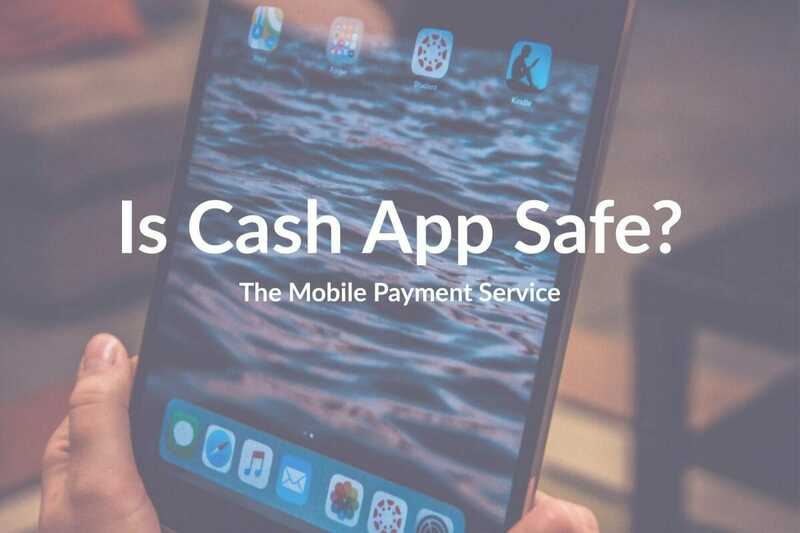 Posted October 9, 2018 by Jen D.
Posted February 7, 2019 by Jen D.
Posted January 24, 2019 by Jen D.
Is the Popular Mobile Payment Service Cash App Safe?